We are invested in bettering our patients, our team, and our community. We believe in excellence in care, excellence in service, and excellence in results. This will always be provided in an inviting, honest, and caring environment that values individual needs. Our most treasured asset is our patients, who seek us out for our integrity and skill. 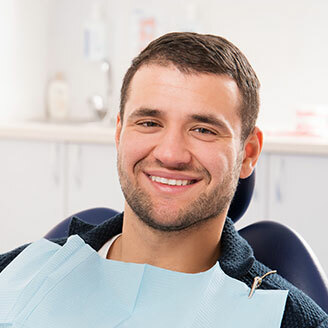 Our patients are motivated to pursue their best oral health, value our expertise, and proceed with recommended treatment. The highest compliment we can receive is the referral of friends and family. The integrity, professionalism, and ingenuity of our team members are essential in establishing ongoing relationships. We are dedicated to providing the highest caliber of care and creating a community of trust as we leave a legacy of excellence.